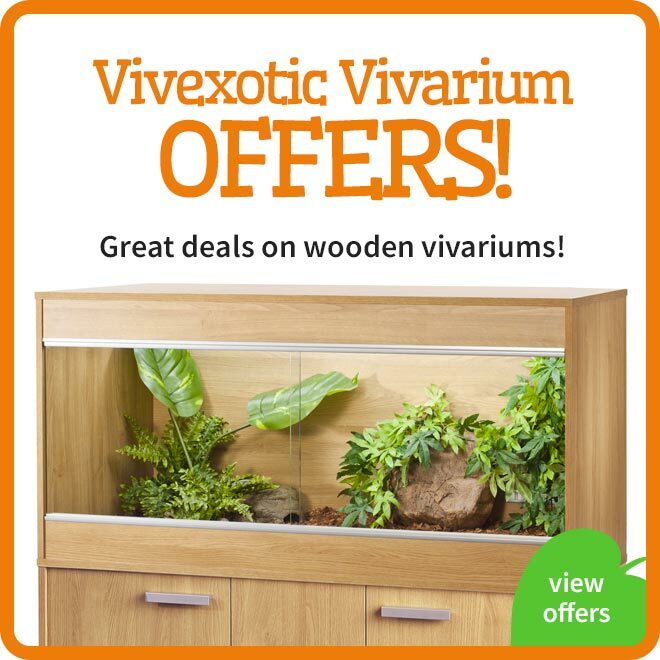 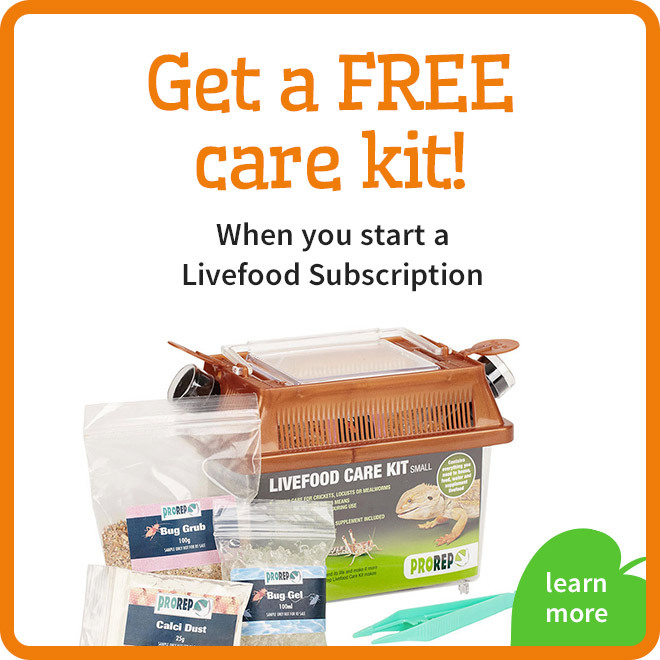 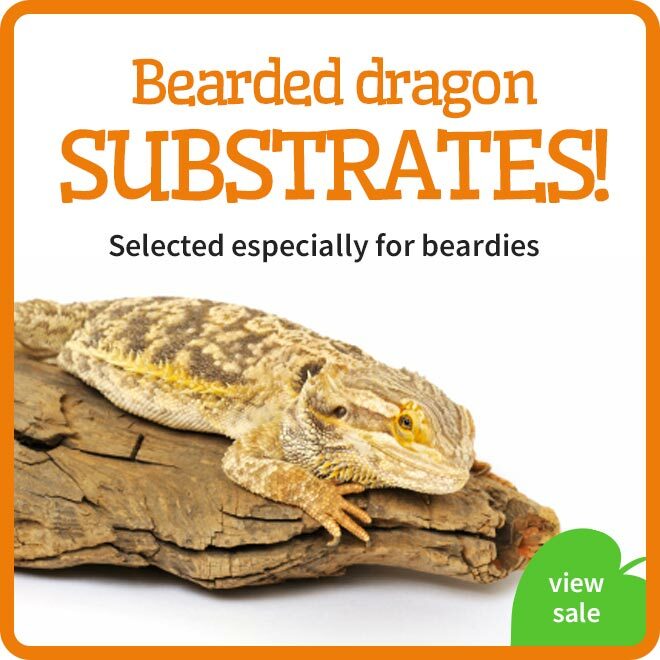 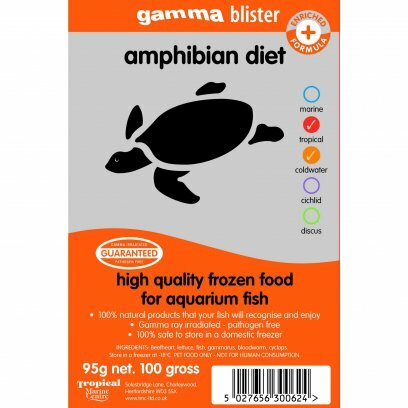 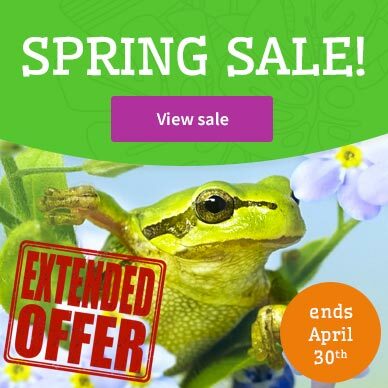 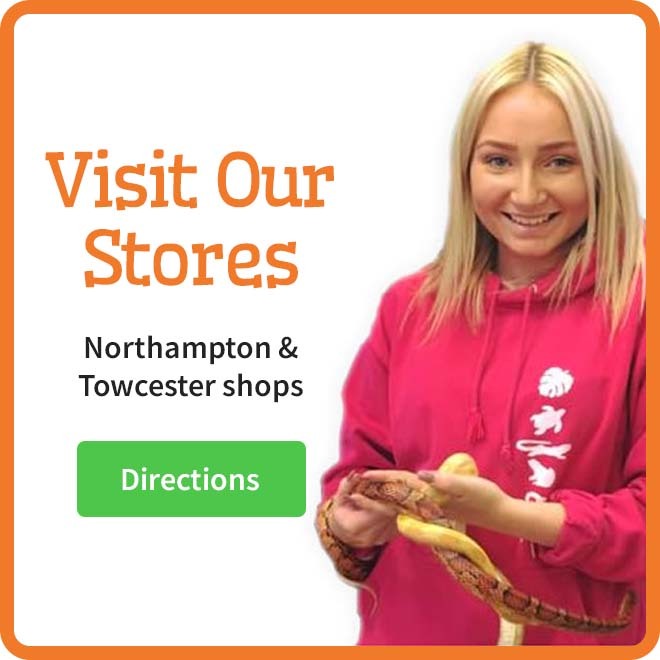 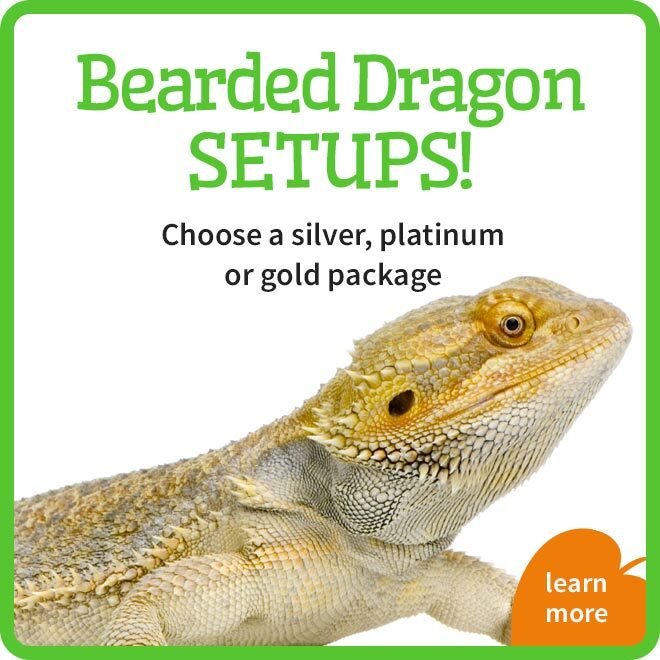 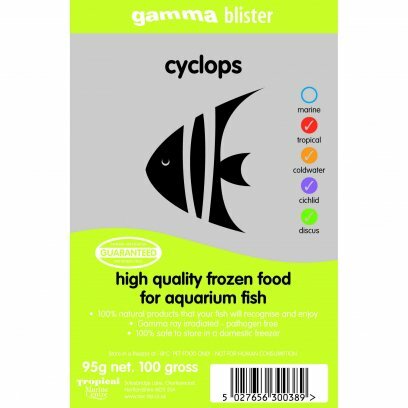 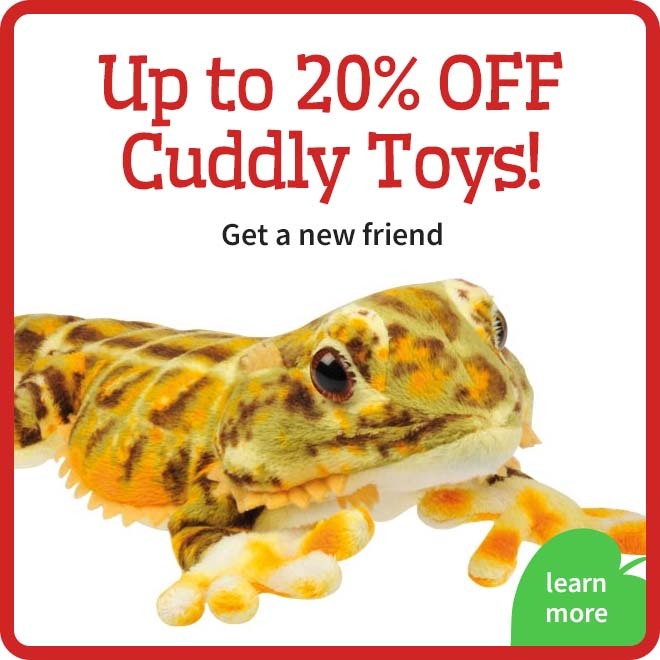 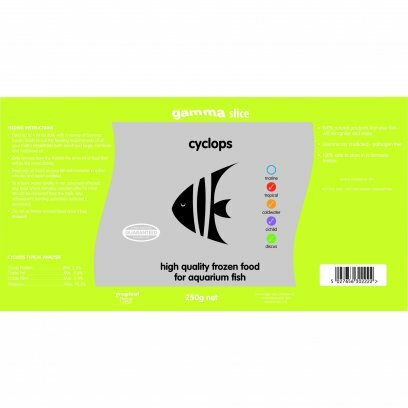 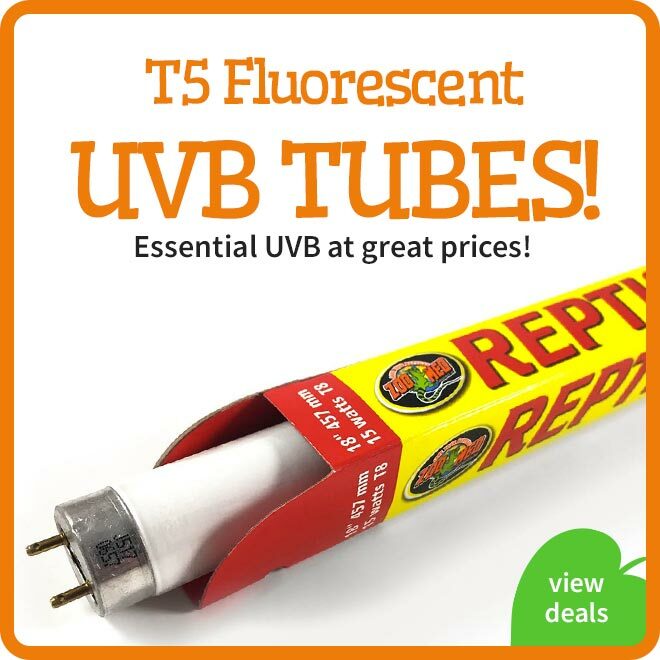 A range of aquatic foods for both fresh and salt-water fish, amphibians and turtles. 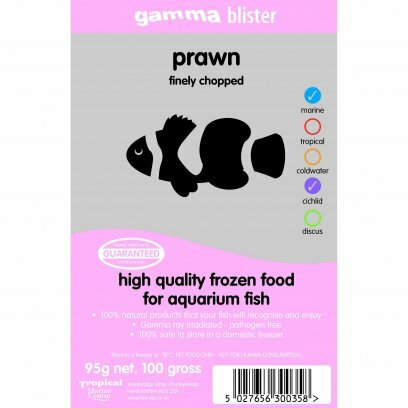 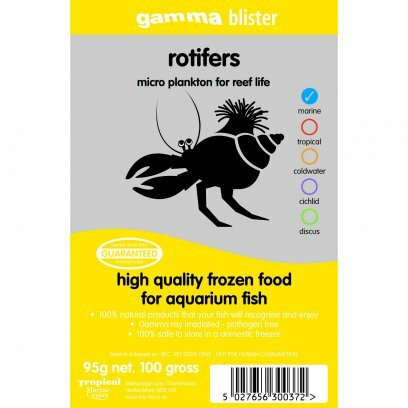 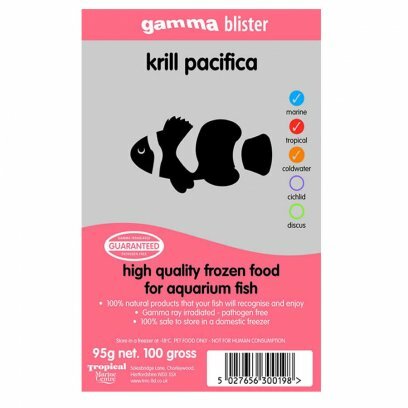 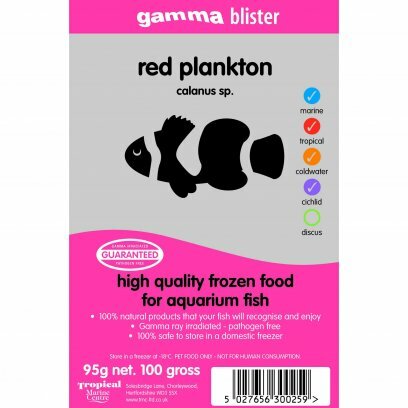 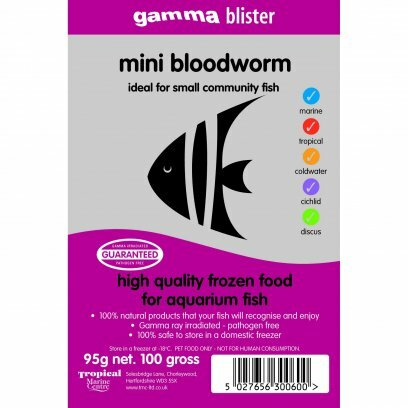 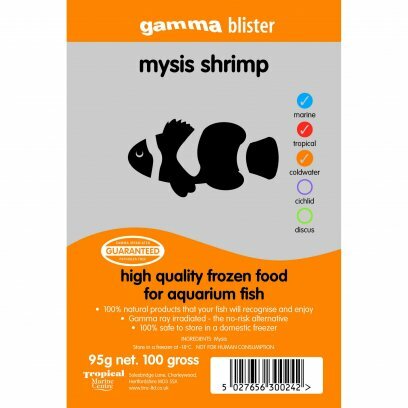 These pre-frozen items come in blister packs and range from plankton through all kinds of worms to shrimp. 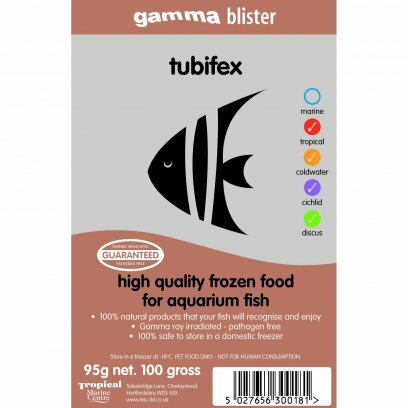 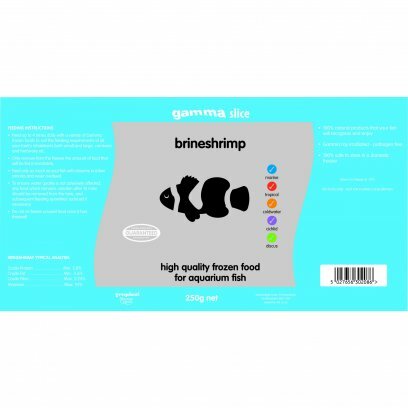 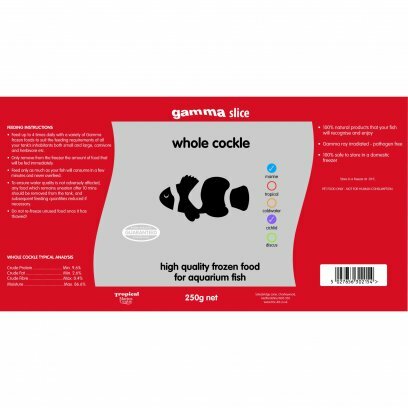 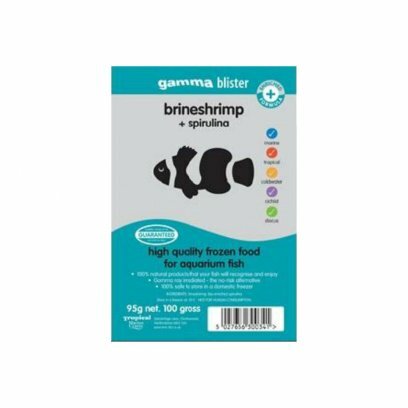 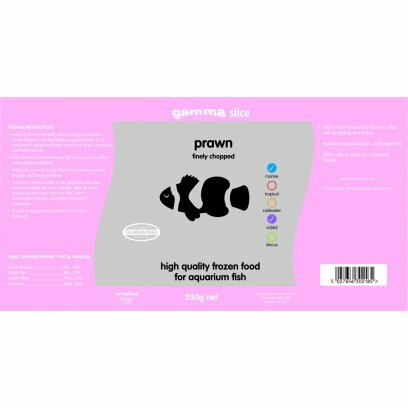 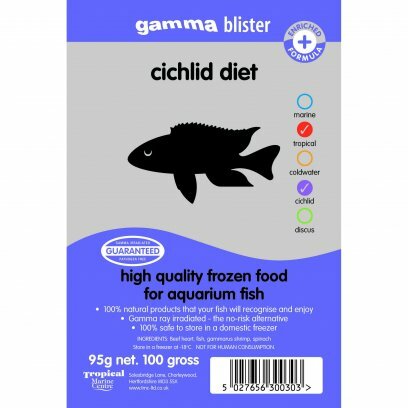 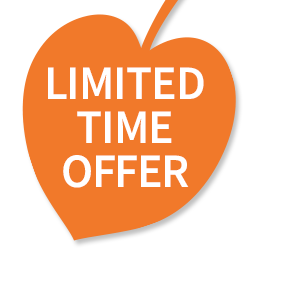 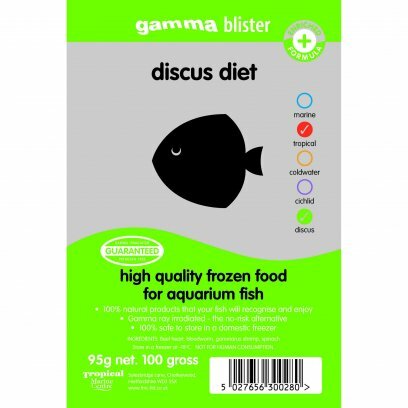 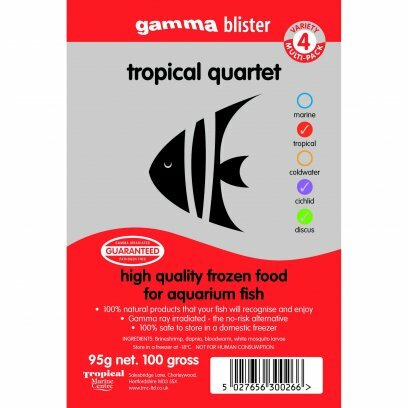 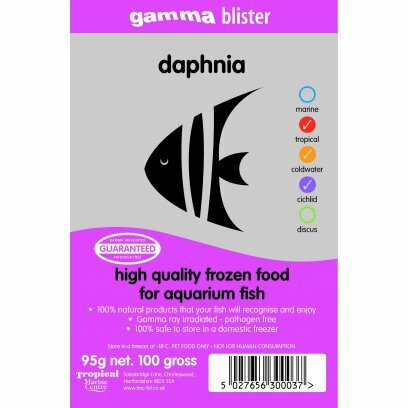 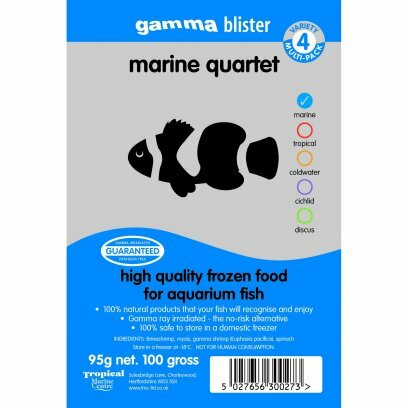 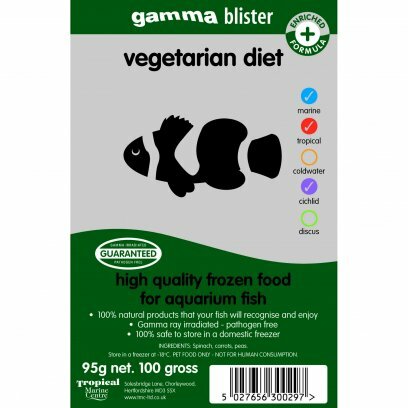 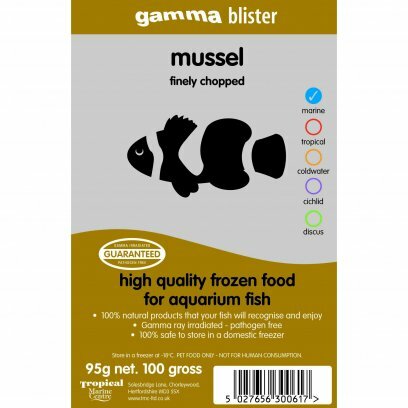 We have ensured to include a massive variety of frozen aquatic food to ensure you can find the appropriate food for your pet.